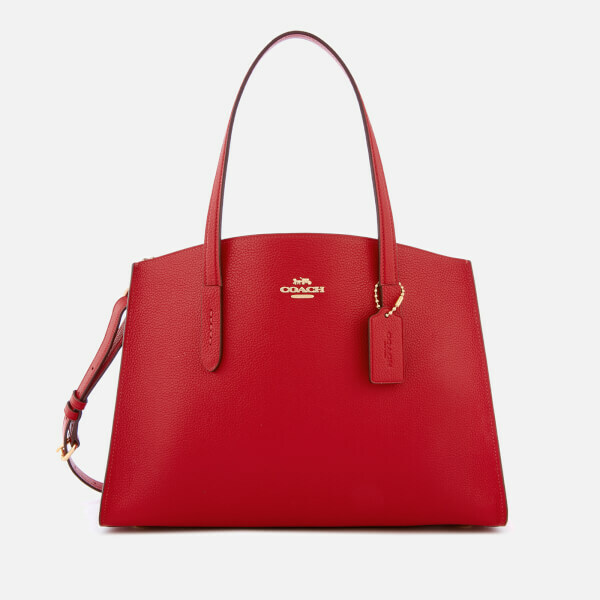 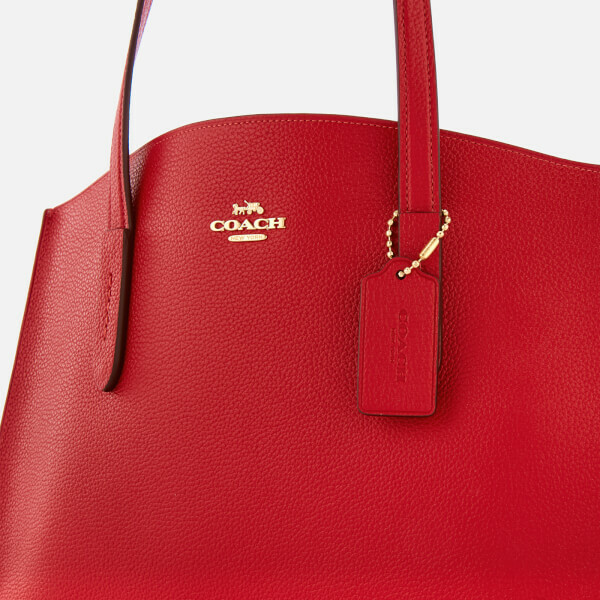 Crimson-hued leather carryall from the Coach 1941 collection. 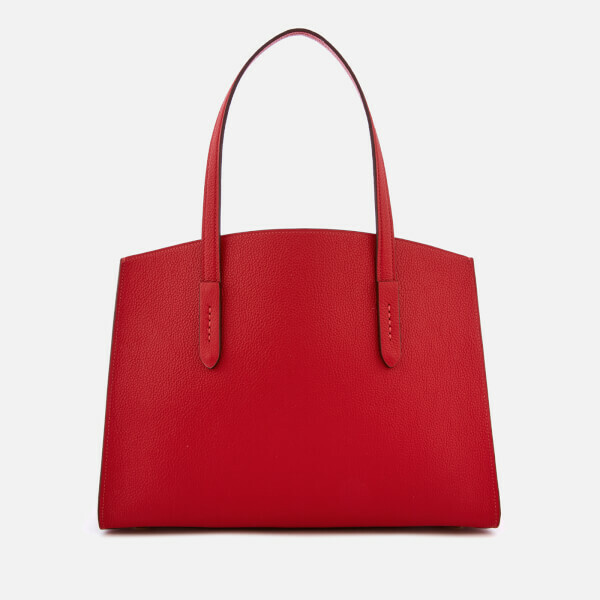 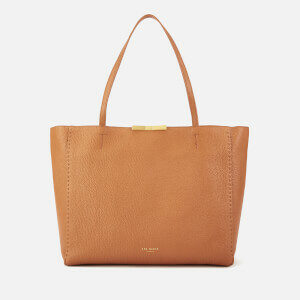 Crafted from luxurious pebble-textured leather, the shoulder bag boasts a roomy interior comprising two open compartments bisected by a central, fabric-lined zipped section. 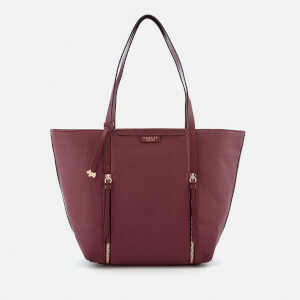 A pair of carry handles and a detachable shoulder strap offer versatile styling. 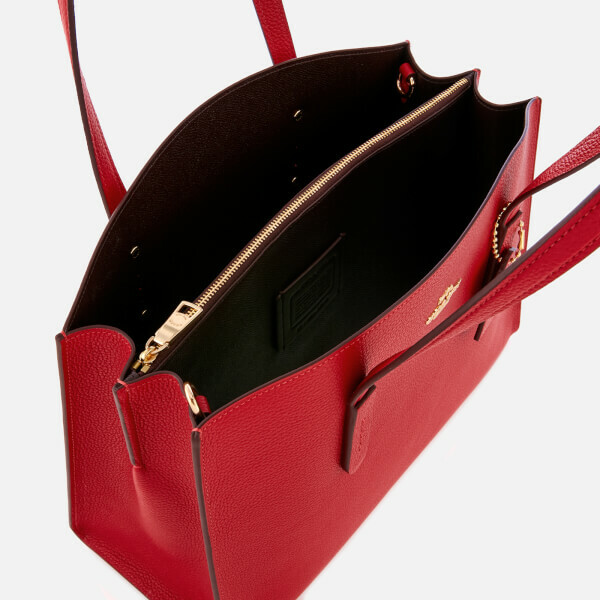 Gold-tone hardware, including metal feet at the base and logo detail at the front add the finishing touches. 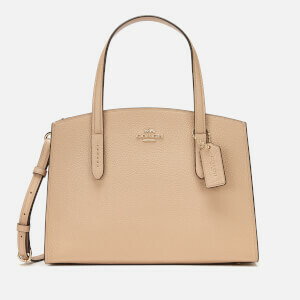 Arrives with a protective dust bag and a removable dog tag.